A 7.0 earthquake hit Haiti in January 2010, taking over 100,000 lives and leaving many homeless. Edeline Felizor, a Haitian teacher and nurse, was crushed under rubble with life threatening injuries, but she was more concerned for the children, many of whom were left homeless. 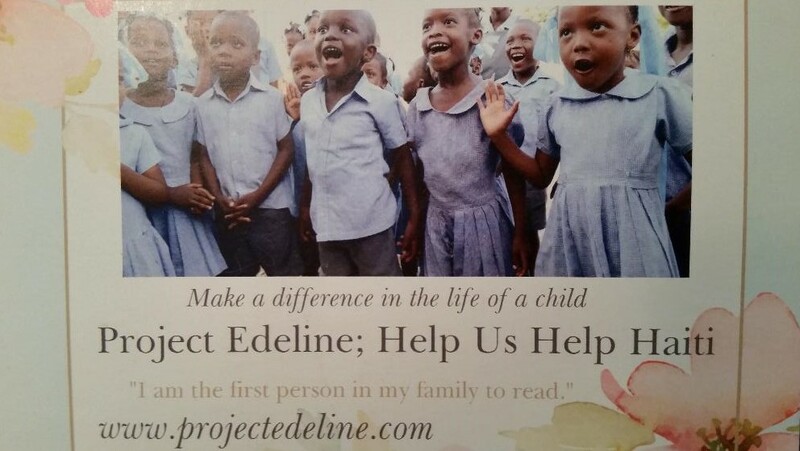 In 2011 she established Project Edeline to aid students in Beudet, Haiti. It provides education, clean water, food, and healthcare to children in need. Their goal is to offer sponsorships for students and salary for teachers through donations. Read more about the project at http://www.projectedeline.com/about/ or contribute through http://www.projectedeline.com/contribute-1/. If you live in San Diego you can help through coffee. By purchasing a 12 oz. bag of Singing Rooster Coffee for $12 at La Jolla Shores Physical Therapy, 100% of the profit goes to Project Edeline. Select your beans at 8080 El Paseo Grande, La Jolla CA, 92037 (above La Jolla Kayak on Avenida de la Playa). Call or email for their hours & current supply of coffee: 858-454-5545 or projectedeline@gmail.com. The bags of coffee are available in ground or whole Arabica beans in medium to dark roasts. I can vouch for the quality of the coffee…it was robust & delicious! No shipping is done from this location. 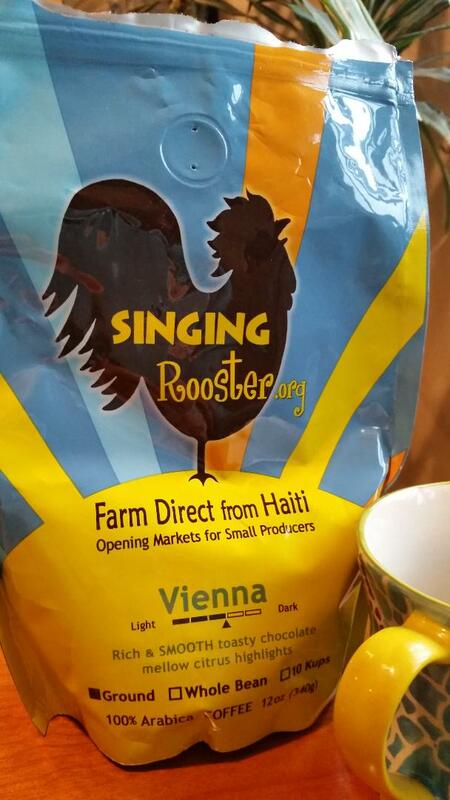 Singing Rooster does offer shipping, however, a purchase through Singing Rooster doesn’t offer a direct contribution to Project Edeline. They are, though, a Haitian Farm Direct company and any purchases to a Haitian company ultimately helps the big picture. See www.singingrooster.org. Read about sponsors & organizers, some from San Diego: http://www.projectedeline.com/team-edeline/. They are a 501 C3 Organization. This entry was posted in coffee for a cause. Bookmark the permalink.